When looking for reliable San Francisco local movers, it can be difficult to wade through every business or contractor to find the right one for your needs. Some offer great moving services, but won’t go as far as you need them to. Others have no problem packing everything up for you, but their cost is nowhere near your budget. When you choose Metropolitan Van & Storage Inc., though, you get the best of both worlds. We’re proud to be a top pick for San Francisco movers, and we offer comprehensive professional moving services, including residential local moving, packing, and household storage. Narrowing down your options for San Francisco movers doesn’t have to be complicated. Look for accolades like BBB-accredited businesses, or ones that have earned local awards for their professionalism and service offerings. For instance, Metropolitan Van & Storage Inc. has earned AMSA ProMover status, and is also a Diamond Certified business, having been well-trusted San Francisco local movers for 50 years. There’s nothing more frustrating than finding San Francisco local household movers that you think are the ones for the job only to learn that they don’t serve the area you live in or the area you’re moving to. When you work with us, you can be sure that we can handle your San Francisco move. 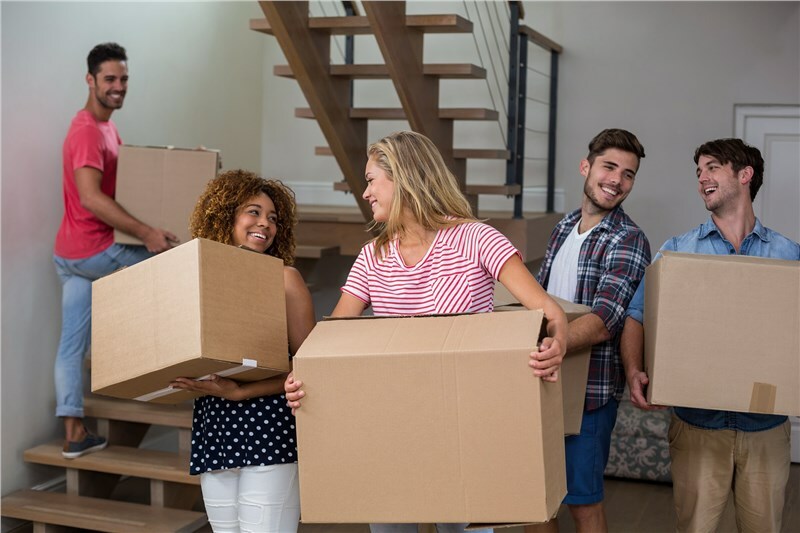 We have three locations in and around the Bay Area, and when we coordinate your move, you’ll work with a professional moving and storage consultant who will make sure everything goes smoothly. We’ll oversee the crew working on your move, and we’ll be available to answer any questions you might have about the process. When it comes to moving your household in the San Francisco area, Metropolitan Van & Storage Inc. is your number one choice. Contact us today to get started on your move, or request a quote anytime!